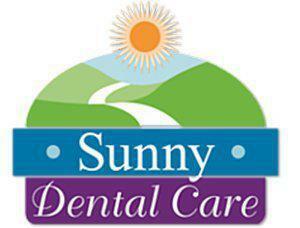 Sunny Dental Care always appreciates feedback from our valued patients. To date, we're thrilled to have collected 5 reviews with an average rating of 4.6 out of 5 stars. Please read what others are saying about Sunny Dental Care below, and as always, we would love to collect your feedback. Dr. Eng is very caring. Dr eng is patient, caring and careful in the care of her patients. One of the best dentist office in the city. Everyone is very caring and professional. Strange to say but I am looking forward to my next appointment. Phenomenal service. I HATED going to the dentist, that all changed this week. Thank you for making me feel comfortable.